We are looking for interns to join our dynamic event planning team to help us put together our best Festival to date! 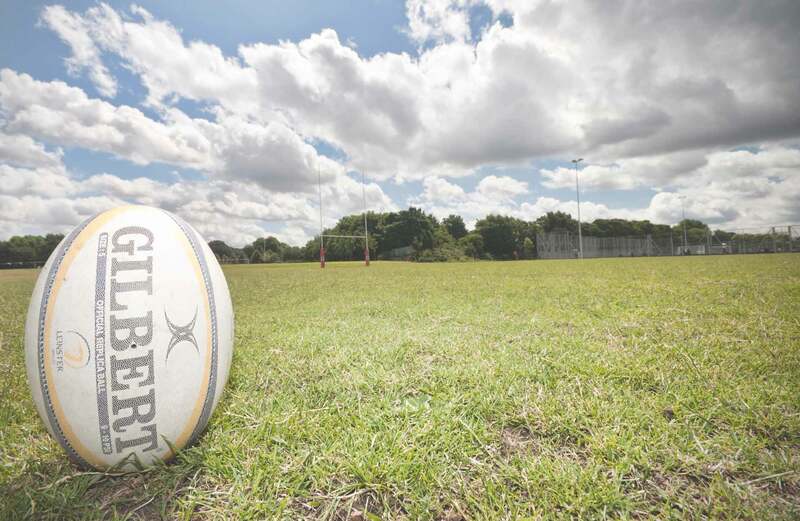 Candidates will need to be able to demonstrate enthusiasm and interest in rugby as well as some previous work experience (although this does not have to be in event planning). Candidates will also need to be able to commit at least 1 day per week to the job. Please note that at this time the internship is unpaid, however it will include many benefits and would be extremely advantageous to anyone looking to gain experience within the events and festival industry. If you are interested in applying, please email your CV and a cover letter to sevens@findrugbynow.com. Would you like a free ticket to the event for you and your friends? If so, we have a limited amount of places for on-the-day volunteers. Benefits will include free entry, stash, access to VIP area, free lunch + drinks. If you are interested in applying, please email us at sevens@findrugbynow.com.